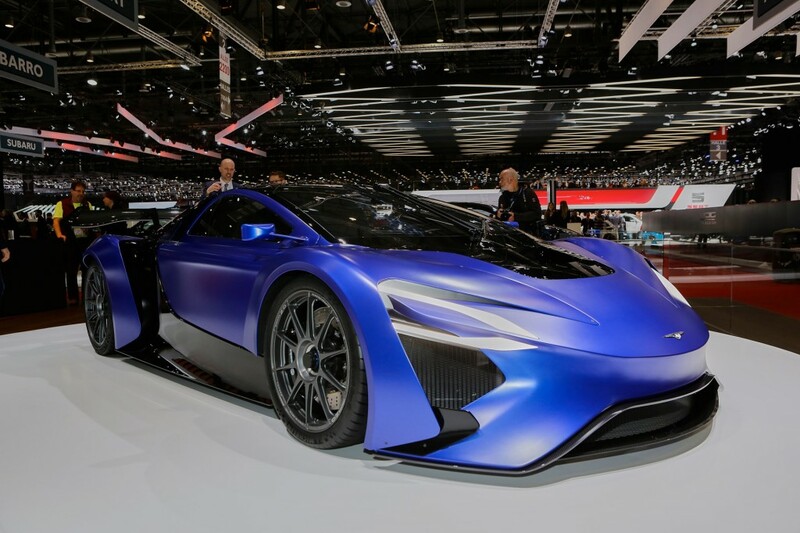 A Chinese automotive research and development firm by the name of Techrules traveled to this week’s 2016 Geneva Motor Show to show off a groundbreaking turbine-equipped electric supercar concept called the AT96 TREV. That last part of the concept car’s name, TREV, refers to its Turbine-Recharging Electric Vehicle system, a range-extending setup that marries aviation and motorsports technologies aimed at creating a high-performance, eco-friendly powertrain. A micro-turbine that spins up to 96,000 rpm serves as a range extender by generating electricity for charging the car’s on-board battery pack, which then supplies power to electric motors that drive the vehicle’s wheels. Techrules says that the TREV system saves weight and space by negating the need for extra battery capacity. A similar setup was shown by Jaguar in 2010 with the stunning C-X75 concept. In Techrules’ AT96 TREV, the turbine system produces 36 kilowatts, with the bulk of this allocated to charging and a small amount used to run auxiliary equipment onboard the sleek coupe. Notably, Techrules says that the AT96’s Lithium-Manganese-Oxide battery features a new charge balancing strategy that grabs “excess” voltage in cells that are charging quickly to amp up those that need more juice. The company states that the car produces an impressive 1,030 horsepower and can sprint to 62 mph from a standstill in about 2.5 seconds. Its top speed is restricted to 217 mph, Techrules claims. Despite those staggering numbers, Techrules states that the AT96 TREV sips the fuel required to run its micro-turbine system at a rate of 1,569 mpg. Oh, and the car comes in two flavors: AT96, which runs on aviation fuel and is designed for track use, and GT96, which utilizes standard pump fuel and is designed for road use. 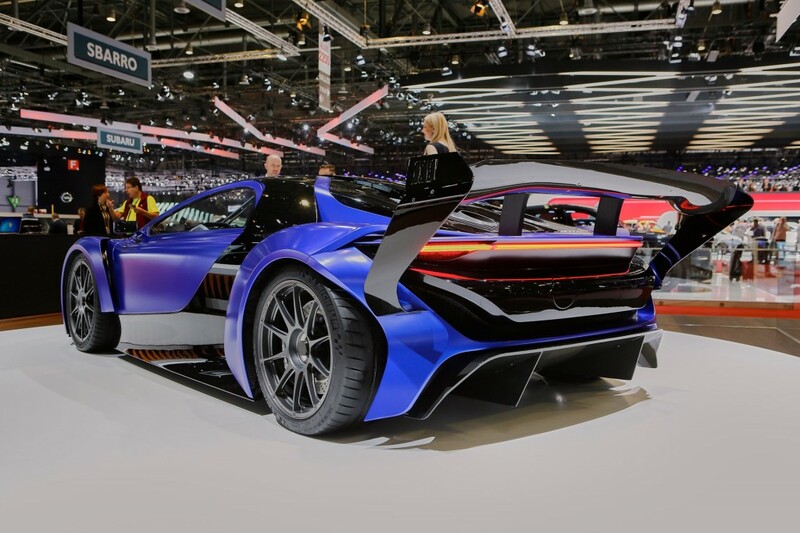 Techrules says that it hopes to have a supercar based on the AT96 on sale within the next few years, but its long-term focus will be on high-volume city cars utilizing a variation of the show car’s technology. Note, Techrules isn’t the only Chinese electric car startup that’s using a wild supercar concept to grab attention. You’ll recall Chinese-backed Faraday Future did the same with its FFZERO1 concept from earlier this year.